Welcome to ISHOW, Every minute loving will be remembered and shared. My dear, you want other colors and more concessions, please click on the image below. Q1. Does your product come with gift package? A: Our product doesn’t come with package. You need buy additional. Q2. When will my order ship out? 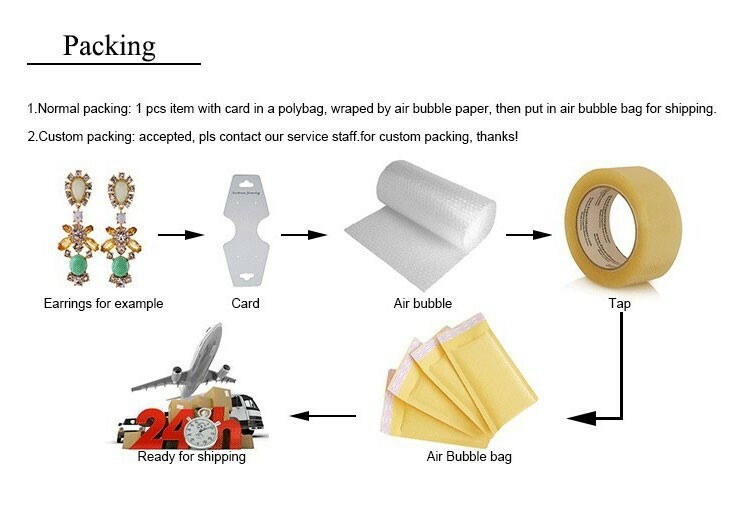 A: Your order will be shipped out in 24 hours after made payment. Q3. Why your products are so cheap? Are they in good quality? A: We have our own factory. The prosucts are directly selling to you. Q4. 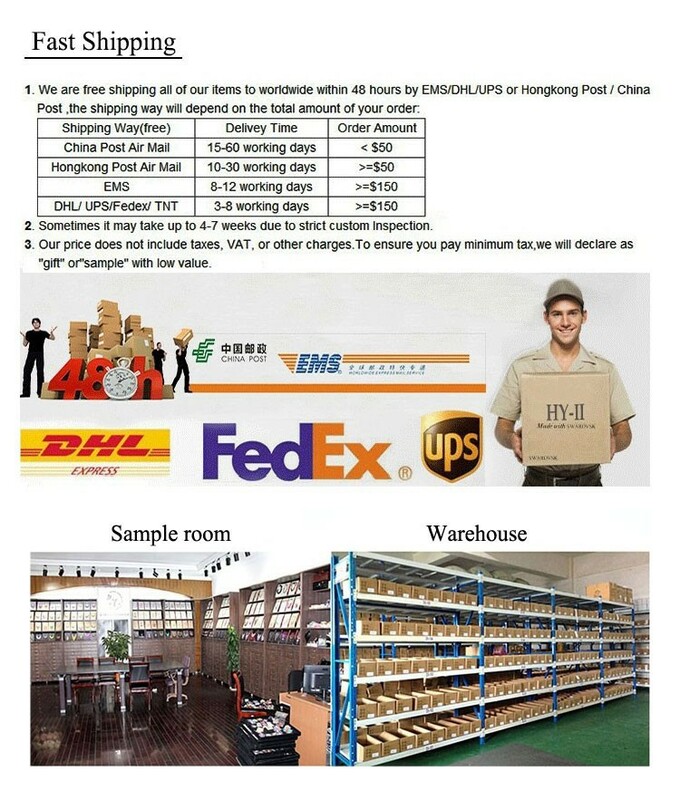 I am a wholesaler, do I have discount? A: If your order is over $200, we will ship free by express (for most countries). Please contact us to get more discount. Q5. What can I get if I became our VIP? A: You can get one free new product every month if you follow our feedbook and share your shopping experience. It can be as a good gift for anyone you want to send, so that the box you want it ??? If You Have more Question, Please Leave a Message to me! You Will Get The Reply In 12 Hours. Thank you , Good luck ! Thanks for your vist! and happy shopping in our store.